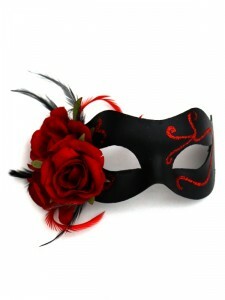 With Christmas & New Year over for another year, the next big event has to be Valentines Day. What better way of spending the evening than to be whisked away to a romantic and glamourous Valentines Masked Ball by your beau! 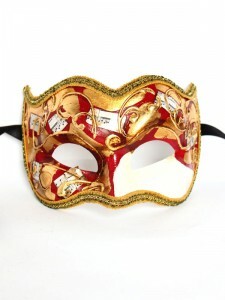 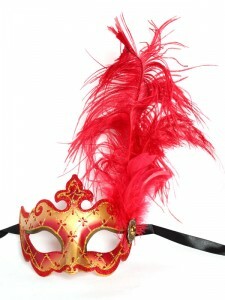 Valentines Masked Balls are usually glam affairs and require Black Tie or period costume. We tend to think of the colour red when we think of Valentines, and a red masquerade mask would be a perfect way to accesorize a black, gold or silver outfit. 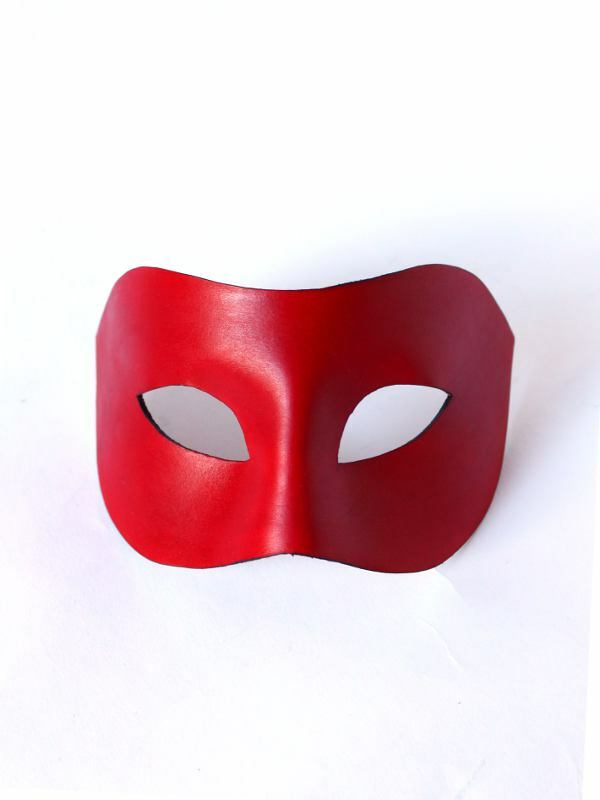 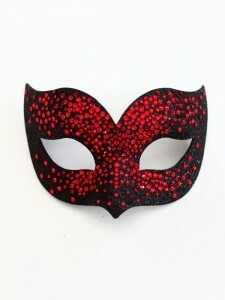 Have a look at our red masquerade masks here but bear in mind that if you prefer another style on our website, we can of course change the colours of most of our masked ball masks to red or any other colour you require. Here are a few ideas for the types of masquerade masks you could wear to a Valentines Masked Ball, keeping with the Red Mask colour scheme. 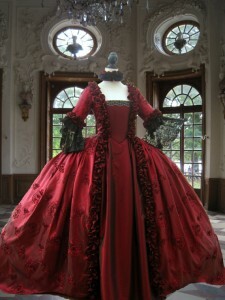 Looking for some dress ideas? 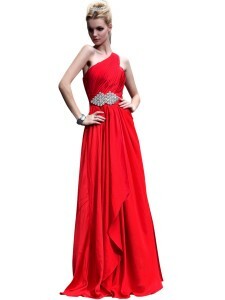 Then check out these gorgeous dresses, perfect for a Valentines Ball! Listed below are a handful of Valentines Masked Balls for 2014 that we have found listed for the UK. 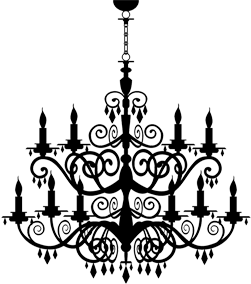 If you have one that you want to add, then please send us the relevant link and we will update our list.